RSD2019 release. This song was recorded in 1979, but never released. 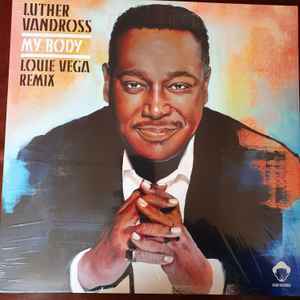 Now released as a soulful deep house track, produced by Louie Vega.